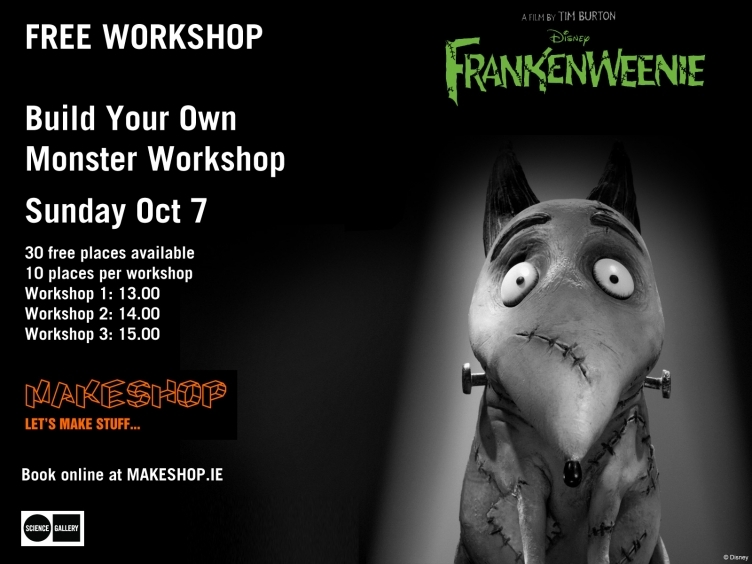 That’s right folks The Walt Disney Company, Ireland and Science Gallery at Trinity College are giving kids (and kid like adults) the chance to build their very own monster to celebrate the release of Tim Burton’s new animated horror Frankenweenie.  The event which takes place on Sunday, October 7th from 13:00 to 15:45 at the Science Gallery Makeshop, will allow participants to construct their own crazy creature using batteries, a motor, some wire and watch them come alive as they spin and race. To register and get more information simply log onto http://sciencegallery.com/events/2012/10/build-your-own-monster-workshop-makeshop-1300-session.